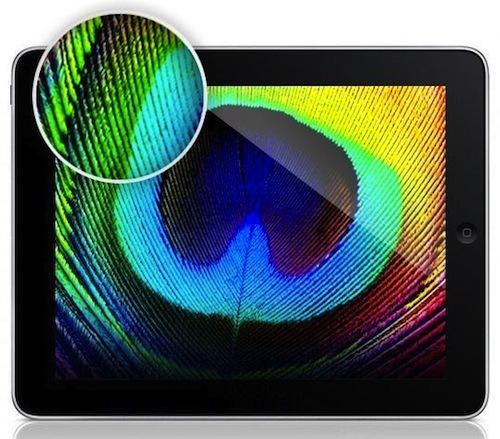 It has been rumored that the upcoming iPad 3 will see some major redesign with higher resolution screen, quad-core A6 processor and bigger battery. 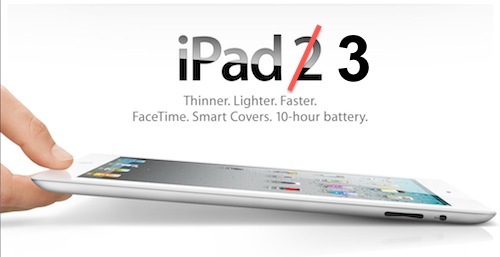 And the photos of leaked iPad 3 components posted by Macotakara support this theory. Macotakara got their hands on the replacement parts for iPad 3, which included dock connector cable and port, microphone flex cable and power on/off flex cable. Supply chain sources have revealed to Digitimes that Apple is set to unveil next generation iPad at the upcoming iWorld expo in San Francisco on January 26. The company will introduce two versions of the new iPad that will target the mid-range and high-end tablet market. Apple will continue to sell iPad 2 for entry-level market by lowering the price. Google’s SVP, Andy Rubin today tweeted “UPDATE: There were 3.7M Android devices activated on 12/24 and 12/25.” Indicating that Android had a record breaking Christmas weekend this year. 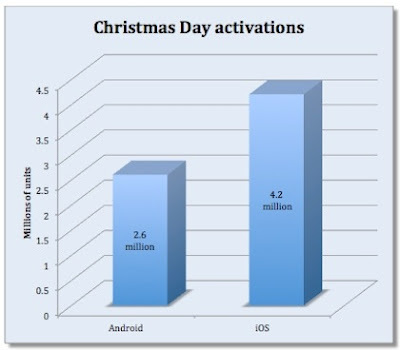 However, even with such good numbers it looks like iOS devices stole the Christmas day from Google. 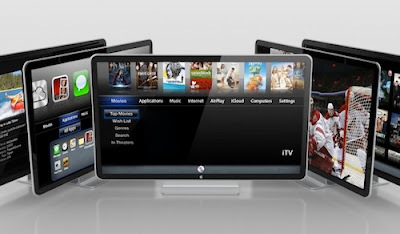 Apple is planning to ship their upcoming TV (now rumored to be named iTV) in the second and third quarter of 2012. 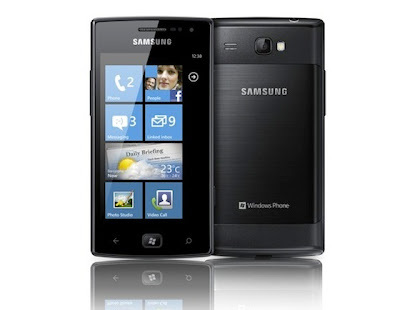 They have started working with LCD and chip suppliers including Samsung and Sharp. Sharp will supply the LCD panel for the iTV and according to DigiTimes, Apple will initially focus on 32-inch and 37-inch sizes. However, our sources say that Apple will be focusing on three models ranging from 32-inch to 55-inch (our guess is Apple will go for 37 or 40-inch, 47-inch and 55-inch). 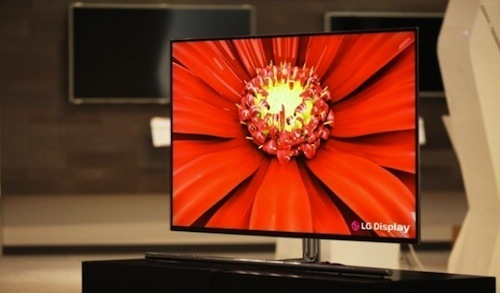 Many TV makers have promised OLED HDTVs as next generation technology since 2007. However, very high cost of production of OLED screens bigger than 10-inch has kept TVs based on OLED technology an item for trade show floors rather than mass market. 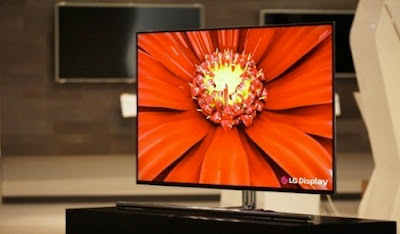 But LG promises to change that with their newly developed 55-inch OLED TV panel, which they will show to select media and customers at a private booth starting on January 9 in Las Vegas through the end of CES 2012.